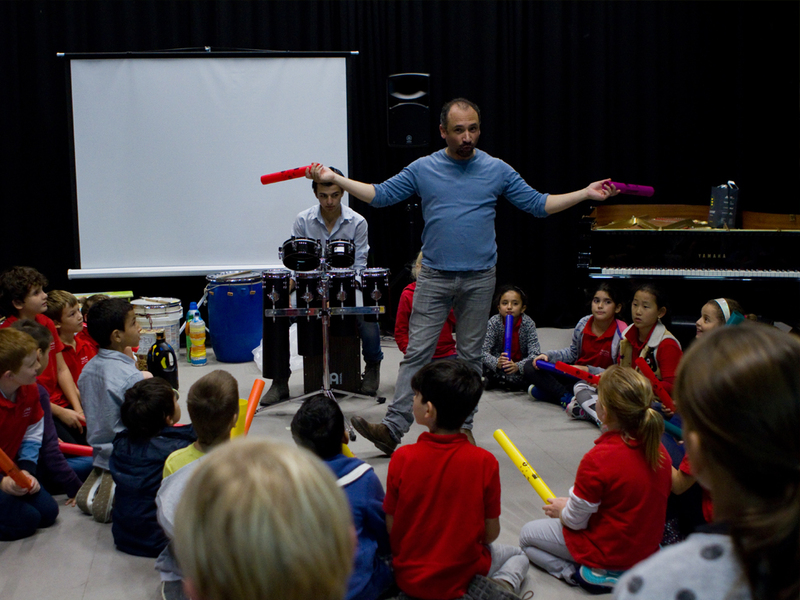 Teatru Manoel’s Toi Toi education programme in collaboration with The Malta Association for Contemporary Music shall be organising a special music event aimed at school parties of Form 1 pupils. 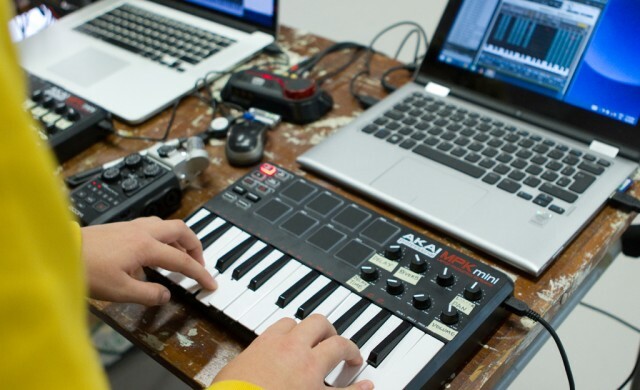 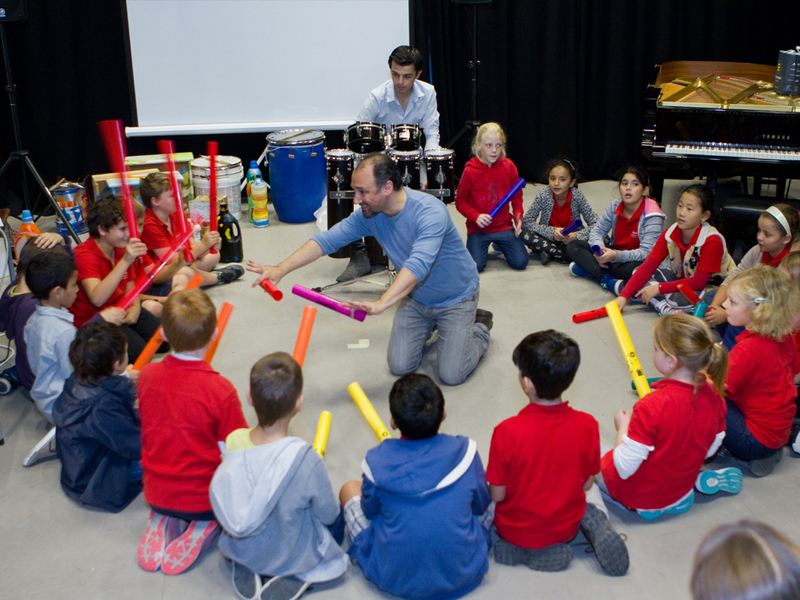 Professional musicians and artists will conduct a series of entertaining workshops, guiding the students to explore different aspects of today’s eclectic musical world. 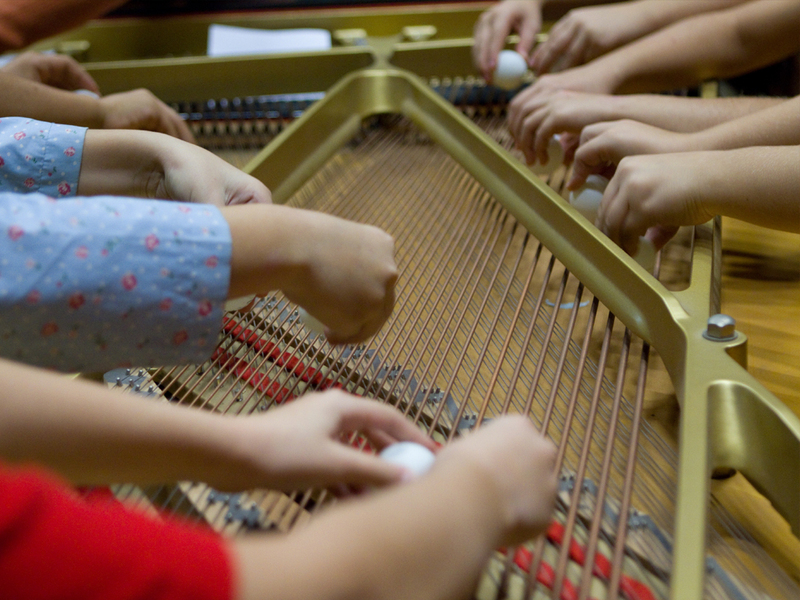 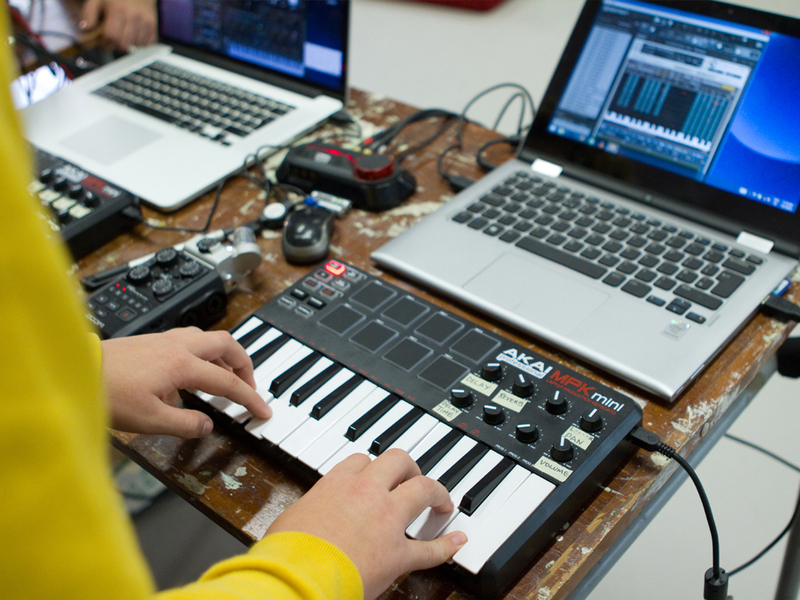 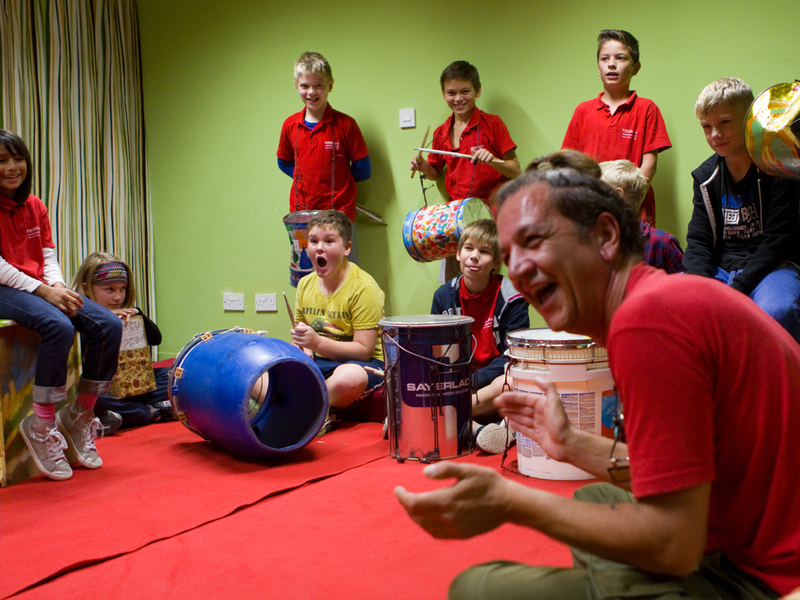 This activity will include interactive sessions on prepared piano, recycled percussion, electronic music and drumming. 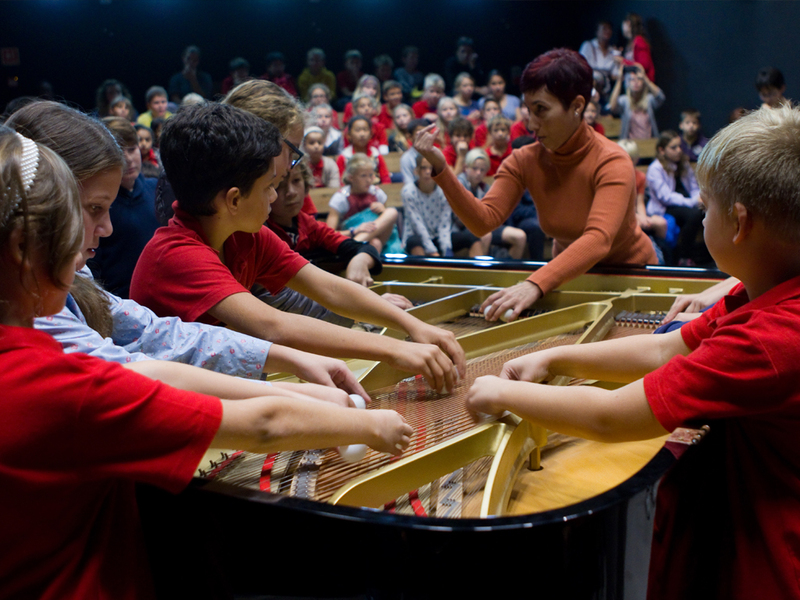 The workshops will lead to a collective performance involving all the students.